Talking about the personal and introspective world in terms of training the mind for a better quality of life is definitely a trend. 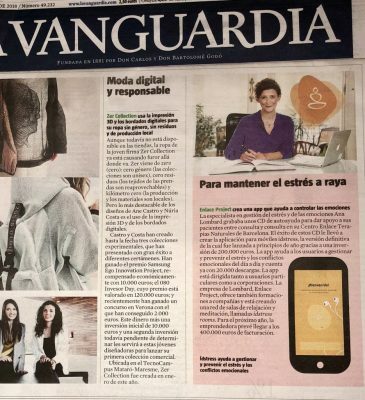 This month of October, the newspaper La Vanguardia and Expansión made ídstress news regarding mental and emotional well-being with ídstress app and its creator, Ana Lombard. On the other hand, ídstress is committed to improving the corporate world. 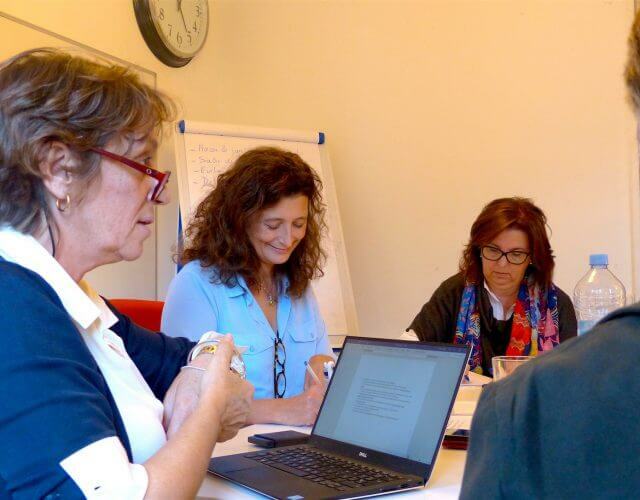 Ana Lombard creates face-to-face training formats, lectures on the effects and benefits of stress in national and international companies (Madrid, Paris, Barcelona) complementing these talks and dynamics with practical tools such as the app with a personalized program. Would you like to be part of improving the corporate world of your company? 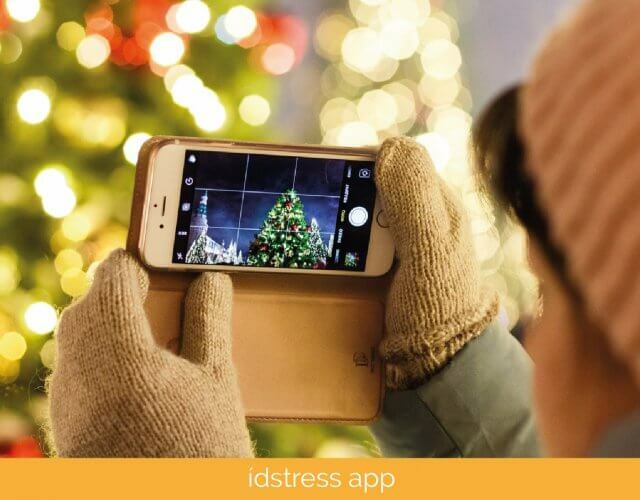 i train my mind, everyday, with idstress app.